Jahn to be responsible for helping manage PressWise implementation/support initiatives and product development projects. His creativity and comprehensive understanding of the printing space will be an asset as we continue to drive our PressWise initiatives long term. Datatech SmartSoft has hired industry veteran Michael Jahn to the PressWise team to help manage its implementation and support initiatives. A renowned expert on digital print workflow, having worked in the graphic communications, prepress, and print industries for many years, Jahn is well-known on the tradeshow and seminar circuit for his passionate and knowledgeable presentations on a variety of prepress and workflow-related topics. Jahn’s responsibilities will include PressWise installation, product training and developing custom solutions for clients, as well as product roadmapping and future development projects. PressWise was designed as an alternative to purchasing independent modules (or custom development) of Web-to-Print, Print Production Workflow Management, Print-Specific MIS, and Mail Preparation Software. Now a single end-to-end system is available with the comprehensive tools needed to streamline print workflow. 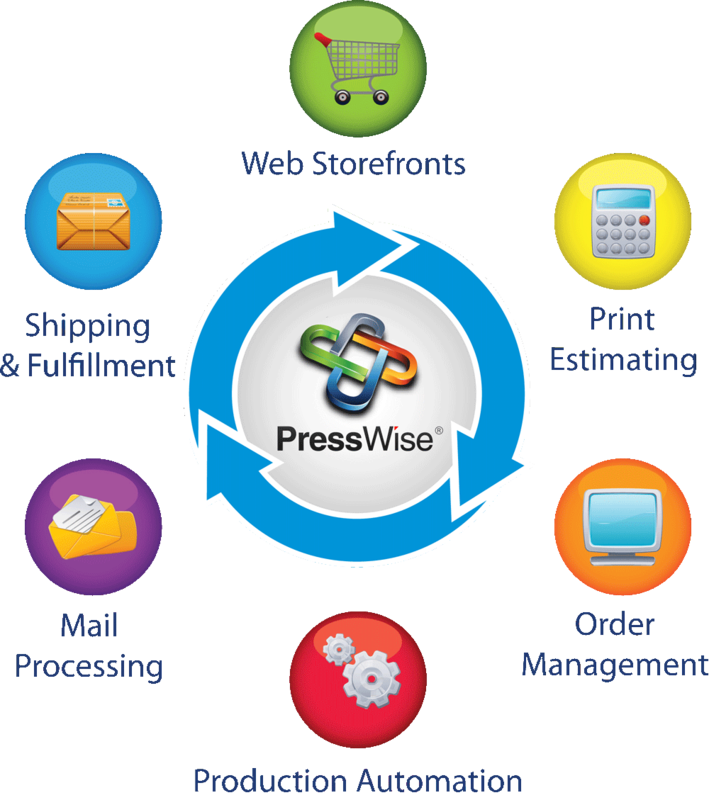 PressWise includes unlimited Web-to-Print Storefronts, Print Estimating, Order Management, Workflow Automation, Shipping and Fulfillment and optional Mail Processing. PressWise also provides simple integration tools for third-party applications, including back-end accounting, print MIS and most third-party web storefronts. Implementation is fast and easy. The system is accessed through a browser and can be used in just a few hours of setup and online training. PressWise is available cloud-hosted or self-hosted, on a SaaS business model with no long-term contracts. 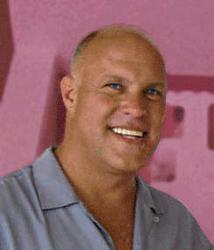 For more information, visit http://www.presswise.com. Datatech SmartSoft provides workflow software solutions for print automation, data hygiene and postal discounts. Their products include the AccuMail® postal address correction software, the all-in-one address quality and postal presorting solution, SmartAddresser 5™, real-time address validation and keystroke savings software for data entry, AccuMail Verify, and the end-to-end print workflow automation solution, PressWise. Their customers include general commercial printers, Fortune 500 companies, government agencies, financial institutions, not-for-profit organizations, colleges and universities, major online retailers, national printing franchises, and a whole host of other businesses, large and small. These businesses rely on Datatech SmartSoft to significantly reduce their printing, mailing and fulfillment costs. Datatech SmartSoft is a privately held company with offices in Agoura, Santa Barbara, Philadelphia and Montreal. Visit http://www.smartsoftusa.com for more information.